I did not know that. I may have missed that interview. Please share that link - if you have. I wish OUR opposition had an ounce of worry for the public. Instead of running "ABBU BACHAO" campaigns, they should have been questioning and assisting her with her ministry in this catastrophe!! Neither did they work for the public in government nor are they doing anything for Public in the opposition. All that matters to HARAM KHORs is their personal WEALTH and businesses! Dil tu chah raha tha ke Naeem ul haq ko iskey peechay chor doon! Par yeh TC master aurat bhi jharlo nikli. Yeh hai asl woman empowerment! Indian trolls must DIE. Chitta Burning of Gay Modi is needed. 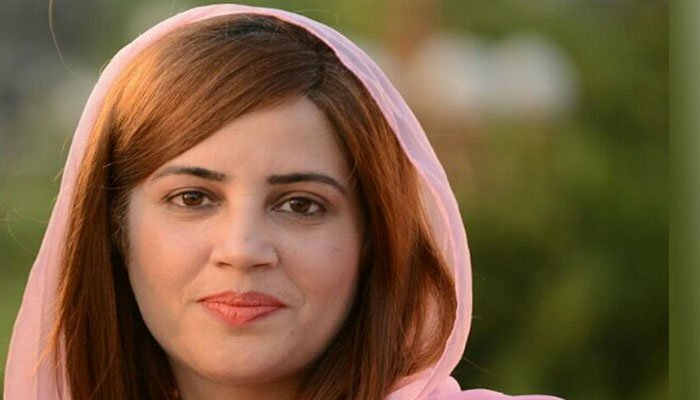 Zartaj Gul a patriot can burn 340 UGLY indian women by just her looks. Gay Hind maggots.